Do your students reach out and grab things, pick up small items and play with them, or seek out other children’s possessions? In many of the above situations, children are ‘seeking’ extra sensory input they may otherwise not be receiving from their environment. Some refer to this as a high threshold to neurological input, and as such, the more input they get, the more alert and organized their minds can be. 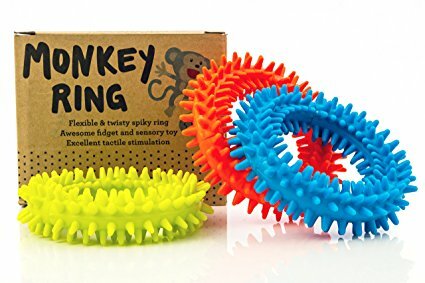 Fidget toys are based on this concept, that children are seeking things to touch and feel, to provide the ‘just right’ amount of sensory input to calm their nervous system. Fidget toys are often used to provide this sensory input, but in a less distracting way. They can help improve concentration and attention to tasks by allowing the brain to filter out the extra sensory information (e.g. listening to a lesson in the classroom or paying attention to a book during circle time). 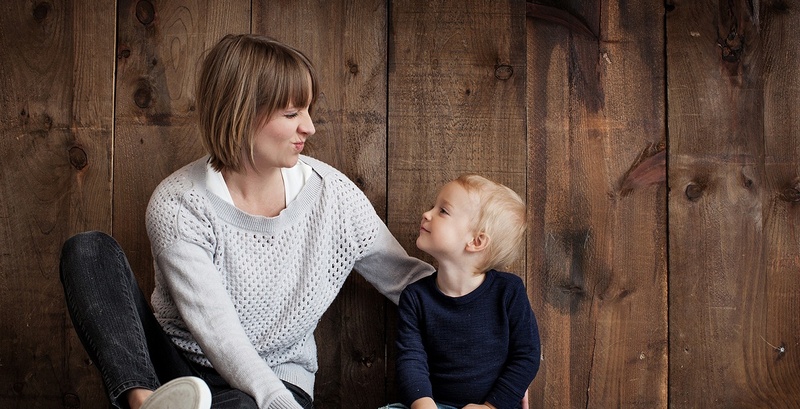 With a fidget toy, a child may be able to better filter out the excess sensory information in their surroundings and in their own body that is causing a distraction. 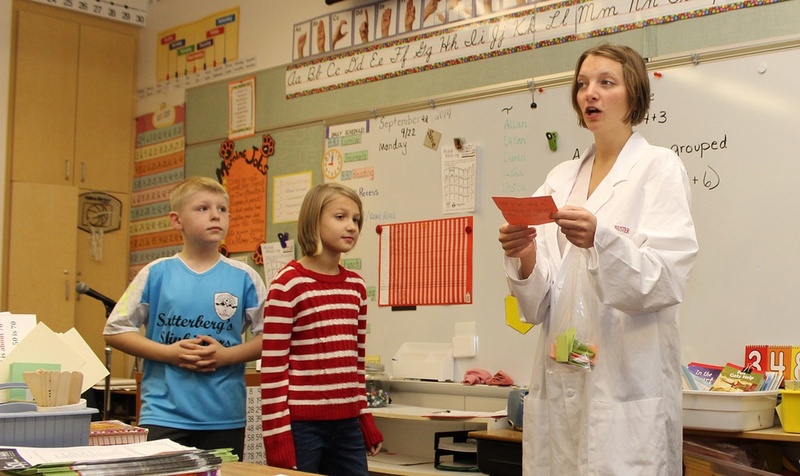 They can then encourage this sensory information to be focused on a toy in their hands. What makes a good fidget toy? It is important they are relatively cheap, durable, safe, appropriately sized, quiet, and able to be used without distracting others. Foundation skills: Do they have the hand strength or motor skills for a specific tool? Sensory preferences: All children will respond differently to various sensations, so it is important to ensure your toys are appropriate for their unique needs. Are there textures, shapes, or sensations they will avoid? Remember to try and provide toys that will provide a calming influence. What are the rules for fidget toys in the classroom? Many teachers prefer to use a ‘fidget box’ that children can go to when they feel the need for a fidget toy. What will your rules be? Here are some great examples of our most popular fidget toys. We carry hundreds of fidgets that provide a range of sensations to meet the needs of all students. These spiky ovals are perfect for someone who doesn't like squishiness. They are firm with only a bit of squeeze, and are great for sensory and tactile stimulation, as a tactile roll, or a sensory brush. We carry many different kinds of Tangles, as they are one of our most popular fidgets! 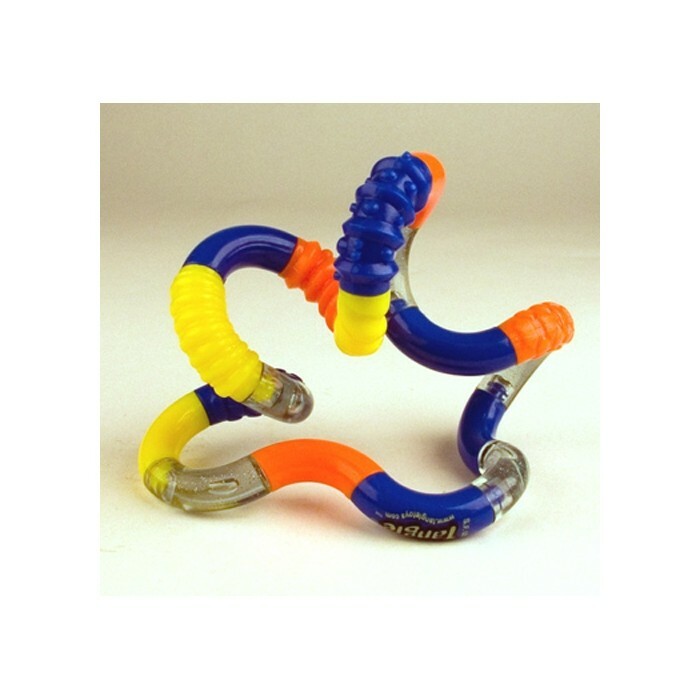 Twist, pull apart, and rotate the twisty plastic loop for an ergonomic approach to hand therapy, stress relief, building fine motor skills, or to help stay focused. 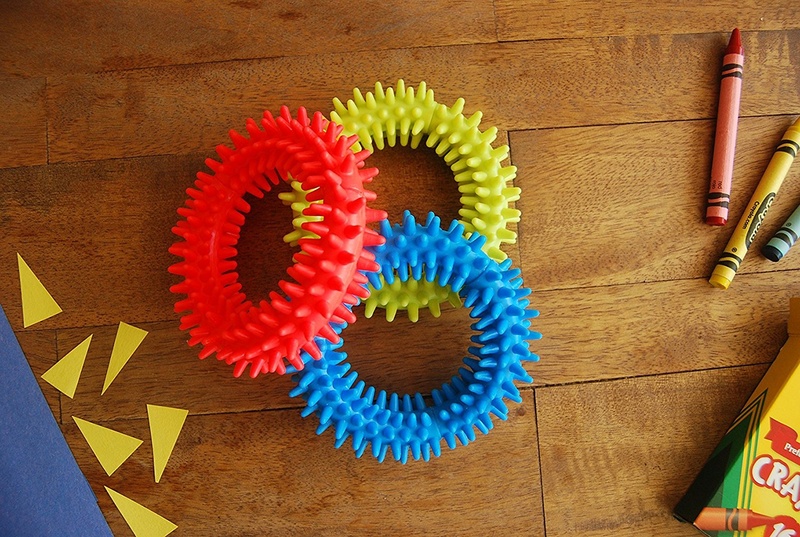 Twist, roll, squeeze and grab these hard rubber spiky rings. 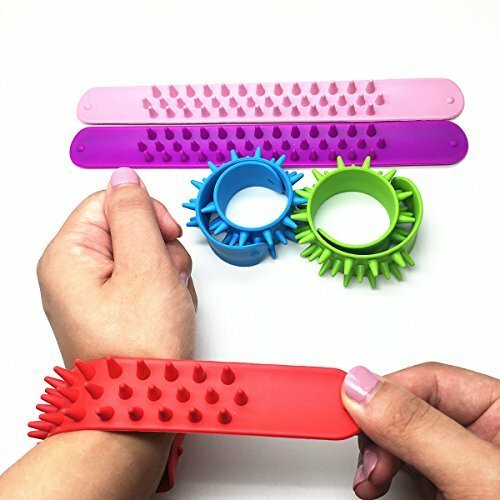 They're perfect for sensory and tactile stimulation, and can be put in the dishwasher for cleaning. Fidgety fingers slide the marble back and forth in this tight tube of fabric to soothe anxiety and stress in the classroom, or anywhere one needs to keep quiet hands. This one is both a fun fidget with a soft, spiky exterior, as well as something you can wear! This fidget is perfect for sensory-seekers and a great distraction for people who pick at their hands.